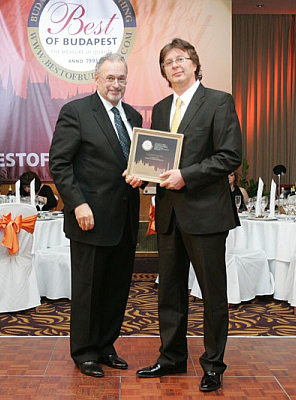 ‘Best of Budapest’ is an independent qualification system that was created by Budapest Week Publishing in 1993 for the purpose of maintaining quality. 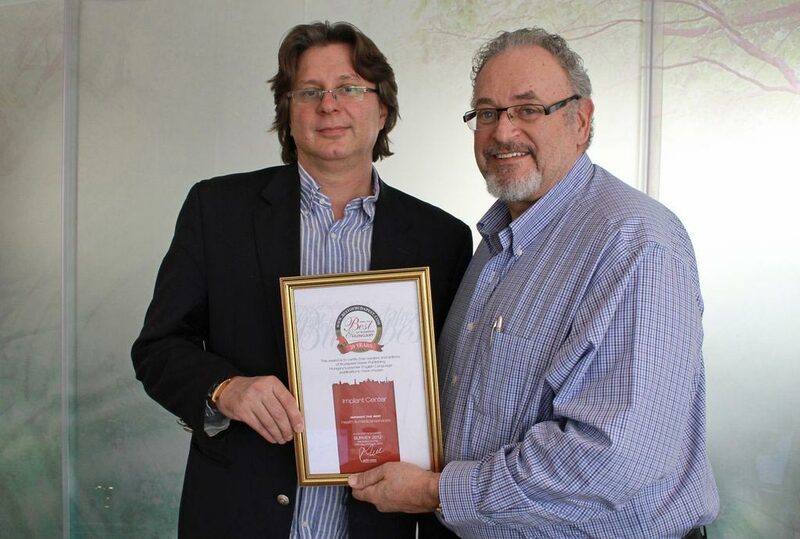 Since then it has been asking its readers and business partners as well as the committee members of the publisher every year who they consider the best in the domestic service industry. 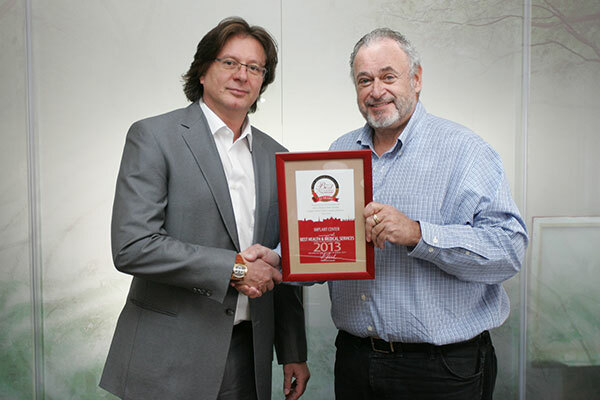 The ‘Best of Budapest’ title is awarded based on these votes, and the strict supervision of the publisher. 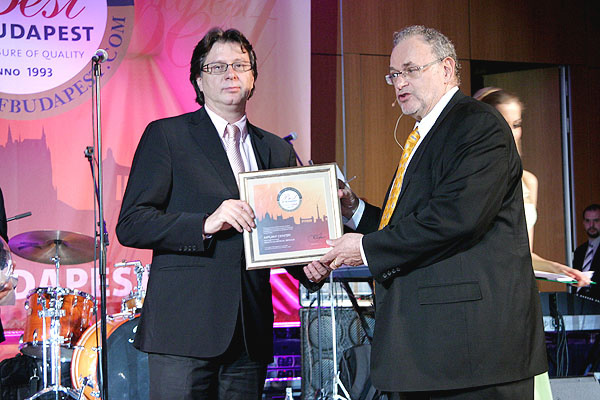 The ‘Best of Budapest’ nominees are chosen from those, who have proven over the years that they are worthy of the recognition on the basis of their performance in the service industries. 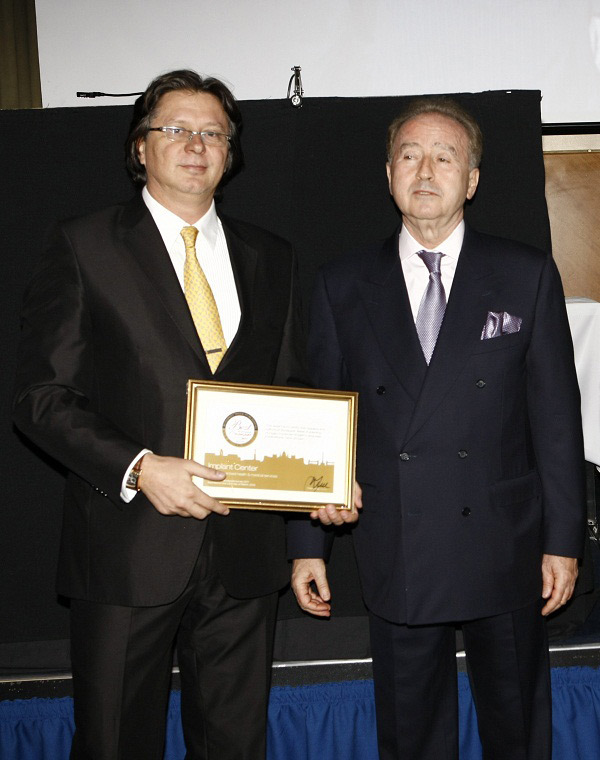 Therefore, the name ‘Best of Budapest’ is a guarantee that those using the awarded services meet with the same quality whenever they return. 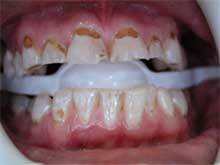 Almost everyone faces a dental problem at some point in their lives: bad breath, tooth decay, gum (periodontal) disease, tooth sensitivity – just to name a few. 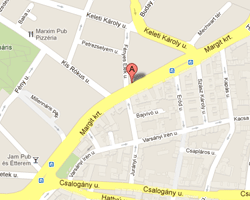 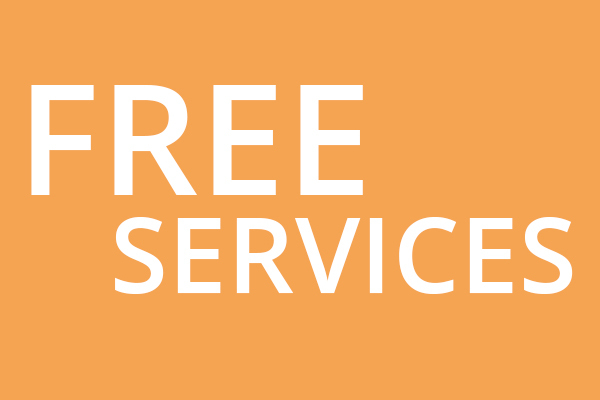 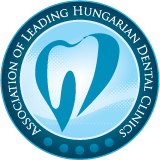 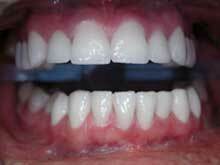 At our clinic in Budapest you can find solution for all kinds of dental problems. 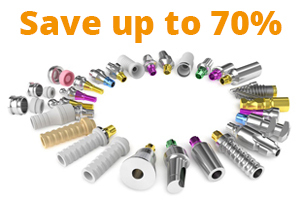 Three oral surgeons, six dentists, two otorhinolaringologists and an anaesthetist help you to find the best treatment, from the simple extraction to the most difficult implantation. 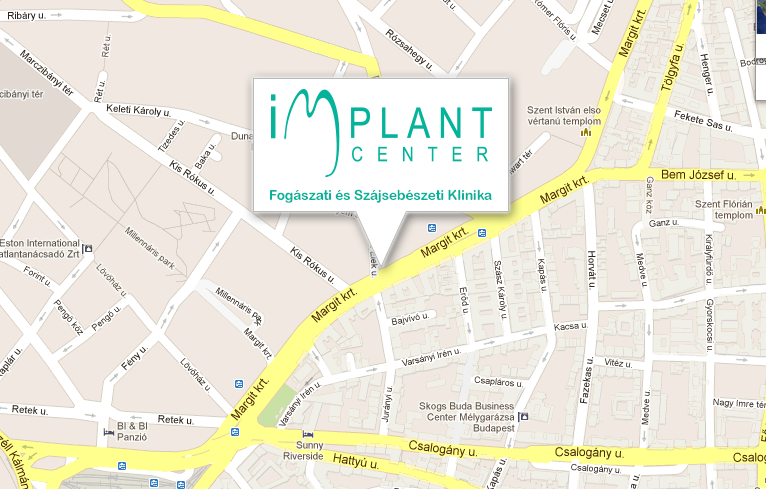 Implantcenter is located in the heart of Buda, near the Mammut shopping centre. 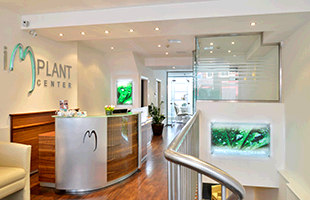 Our highly qualified dental professionals provide treatments in a pain-free, calming and elegant environment with the most advanced dental equipments. 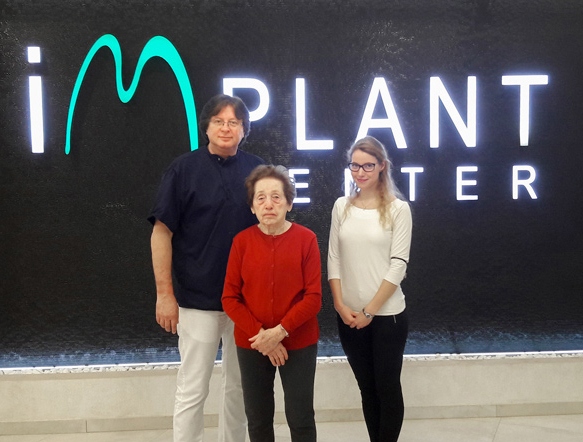 We are proud of our eldest Patient who, a few years ago, over 90 years, was boldly committed to implantation in our clinic! 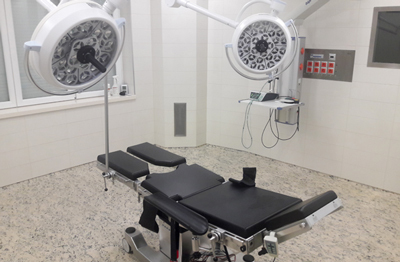 She recently visited Implantcenter for her 4th annual control; at the age of 99 she is in a perfect mood and enjoys all the benefits of her impeccable implants.